Here's a list of Pasti-dumps we are currently missing from the database. If you have some free time, ST and PC with floppy drive (even an external USB one will do) your help is very very much appreciated. Title. With additional information in brackets like compilation or language version. Publisher. The most important part to match your original game disk and/or box. Distributor. For additional information. Source of the distributor comes mainly from magazine adverts, so there might be others too. Please check the publisher version from the list carefully before submitting any dumps. There are many different versions (retail, budget, different language etc...) of the same title so you might be dumping a title we already have in our archives. Look especially the distributor to see if it has EDOS in it. 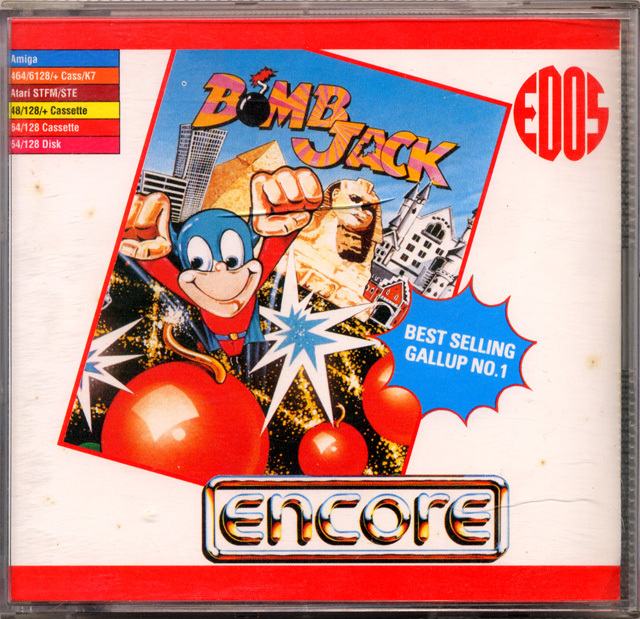 These are special versions of games that were produced on demand basis in computer stores. 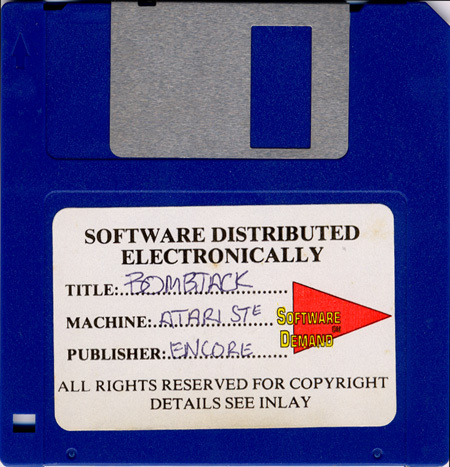 To identify EDOS releases here's an example how the box and disk look like. If you make a dump from part of a compilation please add the name of the compilation to the filename. We can use compilation versions only in the single game titles if it matches the number of disks of the retail release and has no stuff like introduction screens removed. But you can send them anyway as this helps us to build complete compilatons from different sources. Small guide for making Pasti-images. Details along with other info how and where to send the stuff. If in doubt, please contact us before submitting. You can either mail to team (at) atarimania.com or register to our forum and send personal message to user marakatti, or Champions_2002. We are sometimes a bit busy but will try to answer your questions within a week or two. Last edited by marakatti on Wed Feb 08, 2017 6:31 pm, edited 41 times in total.